The Waxahachie Sports Complex lake and Mustang Creek Park will each see 1,000 more rainbow trout stocked Jan. 15, per the Texas Parks & Wildlife website. Anglers can catch up to five a day. 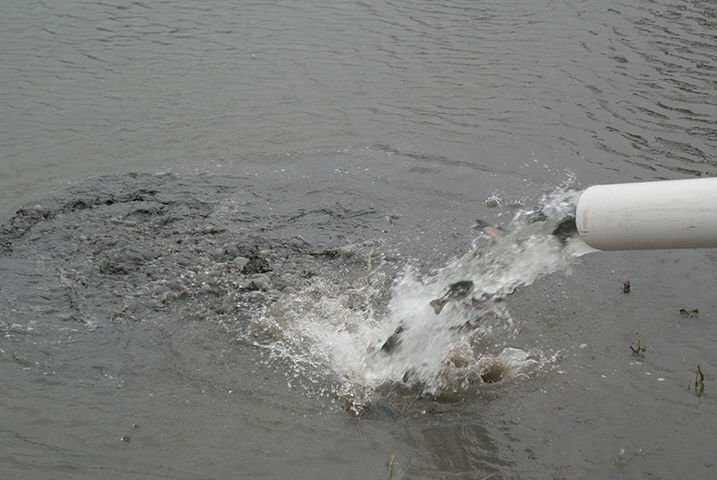 Did you miss out on the first 1,000 rainbow trout added each to the Waxahachie Sports Complex’s lake and at Mustang Creek Park back in early December? No worries, there’s 1,000 more on the schedule to be added to both bodies of water come Jan. 15. And all added in are already of catchable length, so have your fishing equipment (and your license) ready. The annual event, held during cooler weather, stems from the city’s participation in the Texas Parks & Wildlife’s fish stocking. 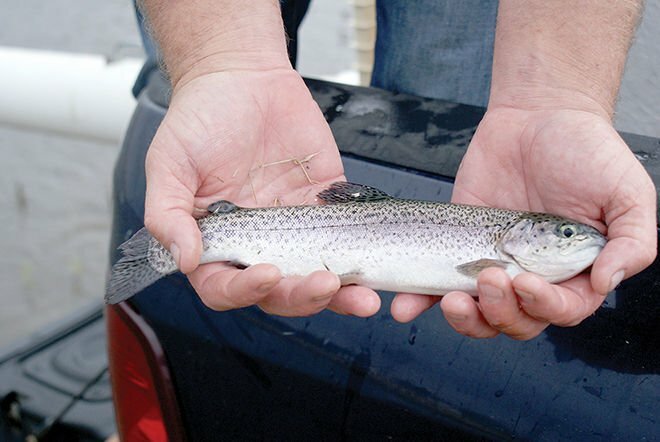 The two locations here are among 170 sites statewide that see rainbow trout stocking during the time frame of Nov. 30 to about March 8. It’s a cold weather activity as trout are a cold climate fish and won’t survive Texas’ hotter months. As it is, by the end of the winter season, more than 320,000 trout will have been distributed across the state amongst the various locations. It’s certainly proven a popular activity in Waxahachie, with the stockings drawing keen interest – and plenty of first-day anglers who’ve kept an eye on the TP&W’s website, which shares the dates and locations for fish stockings, although specific times for releases aren’t noted. There’s no minimum length limit on the trout; however, there is a daily limit per fisherman of five trout, which can be caught on a variety of baits and lures. There is a limit of two poles per angler. The TP&W encourages people to bag their limit of what it describes as “attractive, tasty fish” and to eat them, noting there are plenty of recipes available online. Each adult angler needs the $5 freshwater fishing stamp, which is included in all freshwater license packages. No license is required for anglers younger than age 17. For more information on the winter trout stocking program, including a downloadable 10-page booklet on angling tips, visit tpwd.texas.gov/troutstocking.